Ahmed Liaqat, a young Pakistani who is hearing and speech impaired, joined THE One Abu Dhabi tribe in May 2011. Our Khalidiya team first met Ahmed in July 2008 when he visited our store as a vocational trainee from the Special Care Centre. Starting with the packing of items at the cash tills during his work experience training, he soon showed a flair for acquiring new skills and quickly progressed to assisting Decorators with their daily rounds. 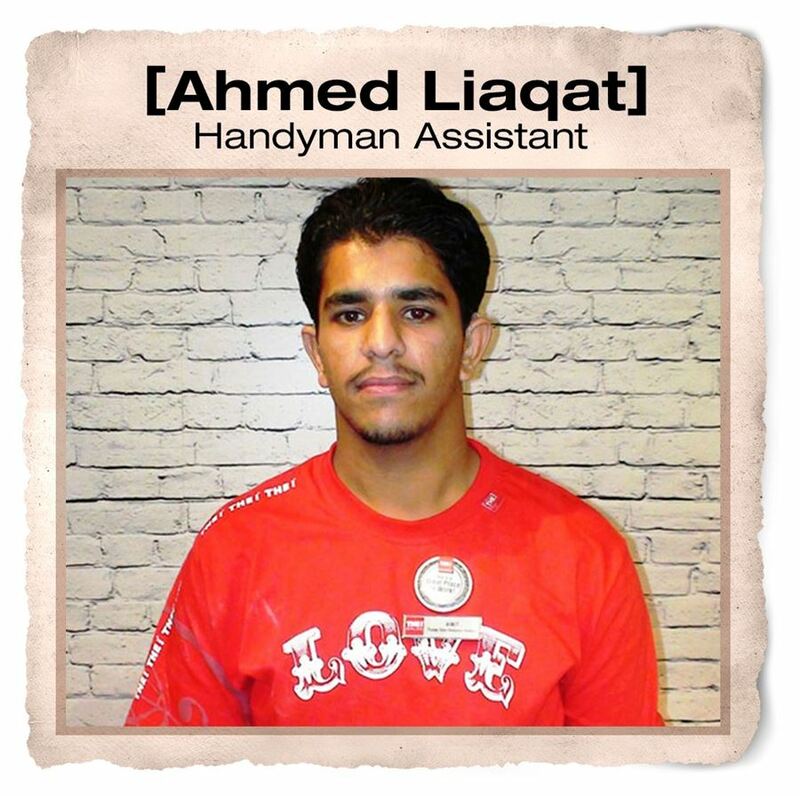 After expressing a desire to become a permanent member of our Khalidiya family, he was overjoyed to be appointed as a full-time Handyman Assistant! While Ahmed is flourishing in his new role, he enjoys playing cricket and surfing the net in his spare time.